Why Should You Belong to WA-SSA? 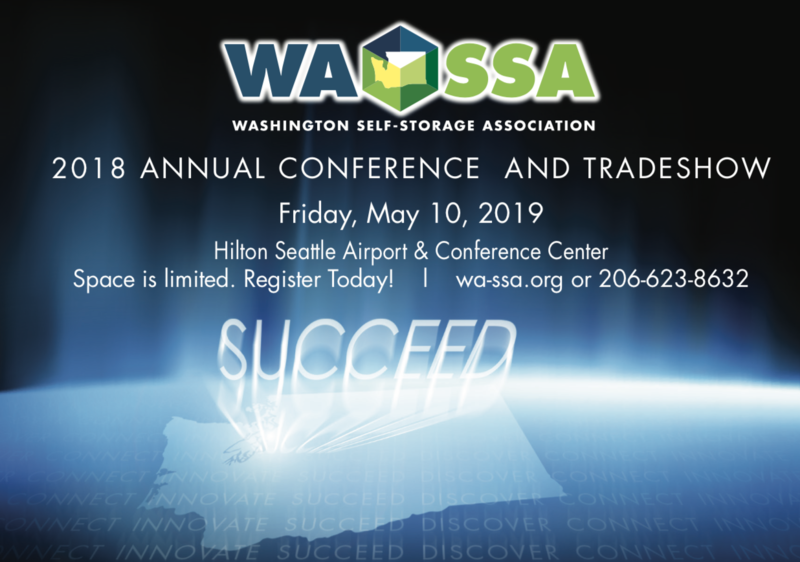 The Washington Self Storage Association (WA-SSA) is an organization in which owners, operators and vendors involved in self-storage can keep abreast of important changes in the self storage industry. This might include notification of upcoming legislation that could have an impact on the industry. It might be information regarding changes in market conditions that might affect you directly. Or it could be banks, cities or counties that have adopted new regulations, which will be of interest to you as a owner, operator or vendor. As an affiliate member of the National SSA, you will have access to these webinars. Check the Members only tab to view past seminars and register for the upcoming ones.